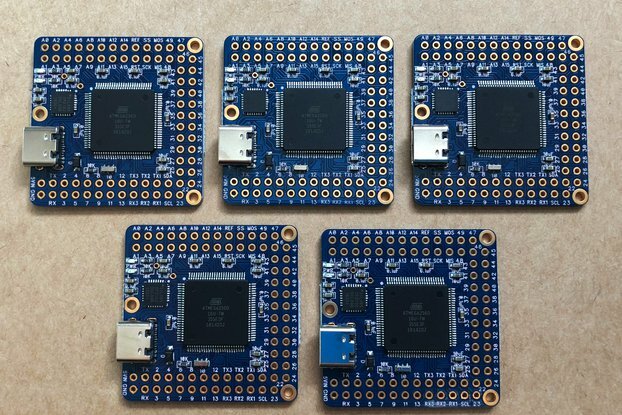 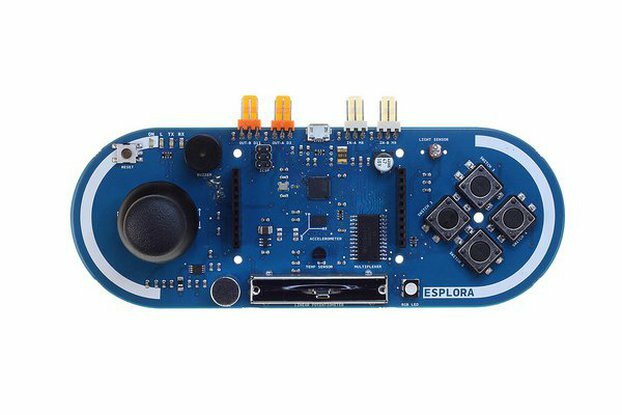 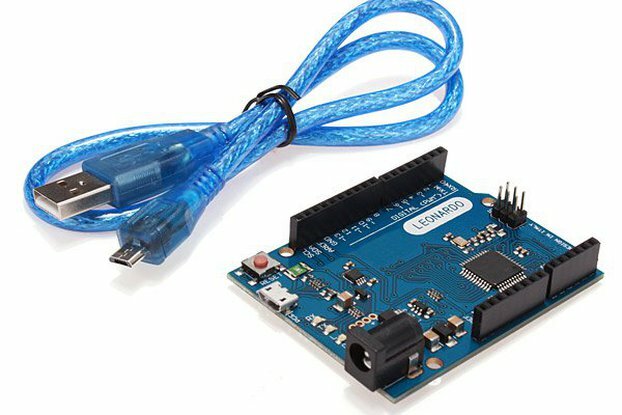 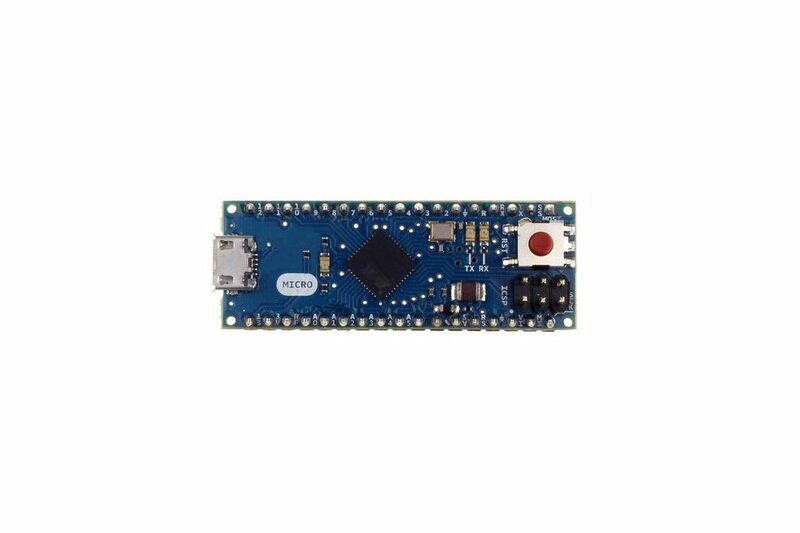 This Arduino compatible microcontroller board is similar to the Arduino Leonardo in that the ATmega32u4 has built-in USB communication, eliminating the need for a secondary processor. 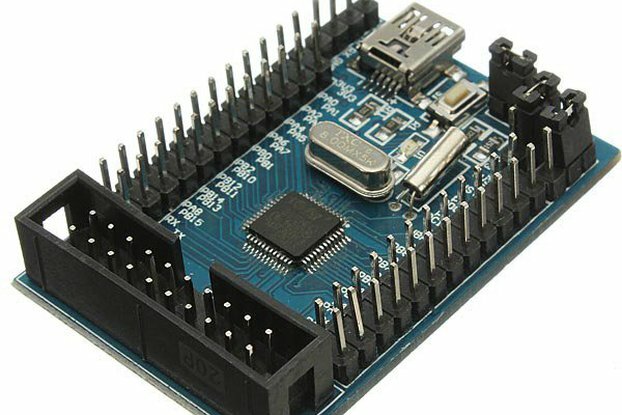 This allows the microcontroller to appear to a connected computer as a mouse and keyboard, in addition to a virtual (CDC) serial / COM port. 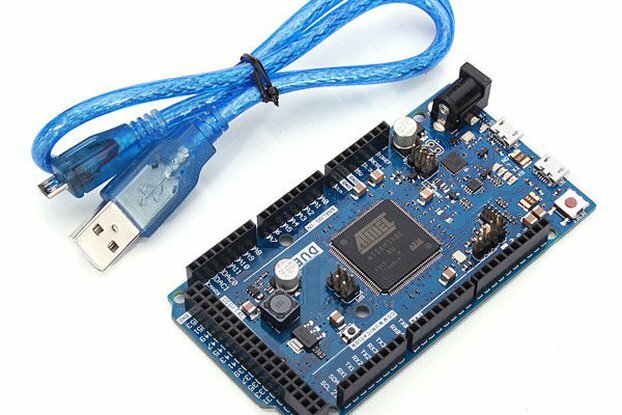 It also has other implications for the behavior of the board. 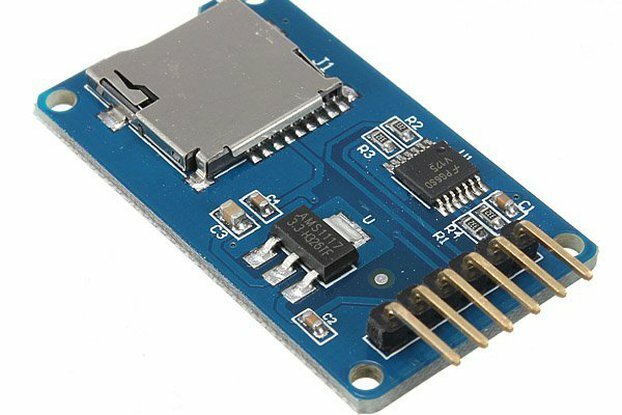 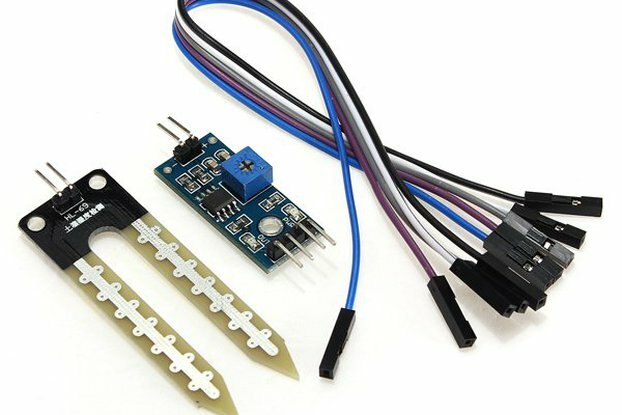 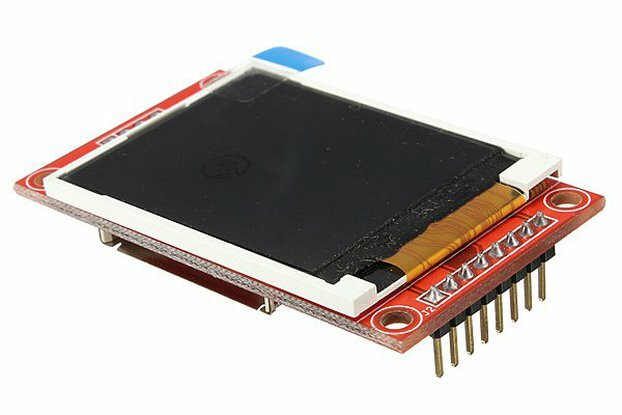 It contains everything needed to support the microcontroller; simply connect it to a computer with a micro USB cable to get started. 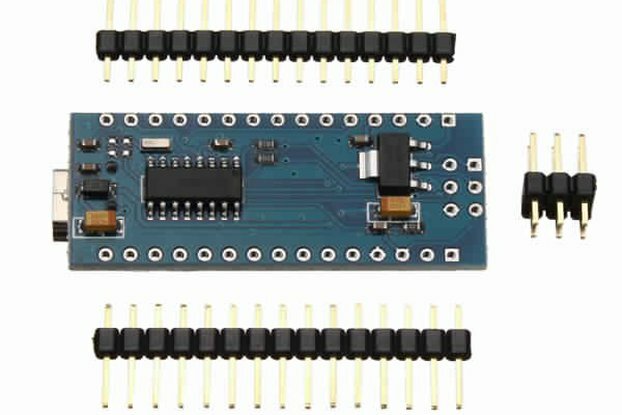 It has a smaller form factor that enables it to be easily placed on a breadboard.